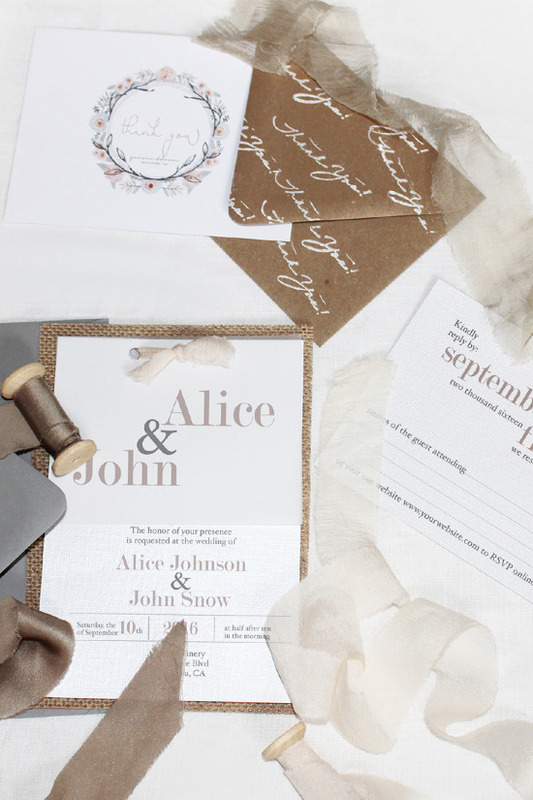 Let’s us help you with your wedding stationery, for free! We provide unforgettable wedding stationery for couples celebrating their special day. We could create your wedding stationery at no extra cost! Let us handle your save the dates, wedding invitations, menus, programs and more or purchase one of our pre made stationery templates. Follow us on Instagram or Facebook to see more of our work or visit our website here.